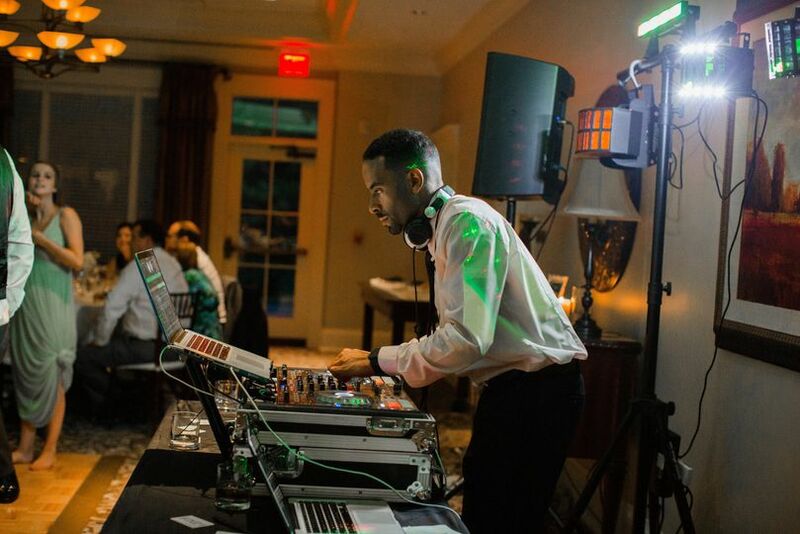 DJ Xavier “AIR” McNair is a professional wedding DJ and MC based in Germantown, Maryland. With over ten years of experience in the music industry, DJ Air-McNair is well-versed in the art of curating the perfect music playlist. 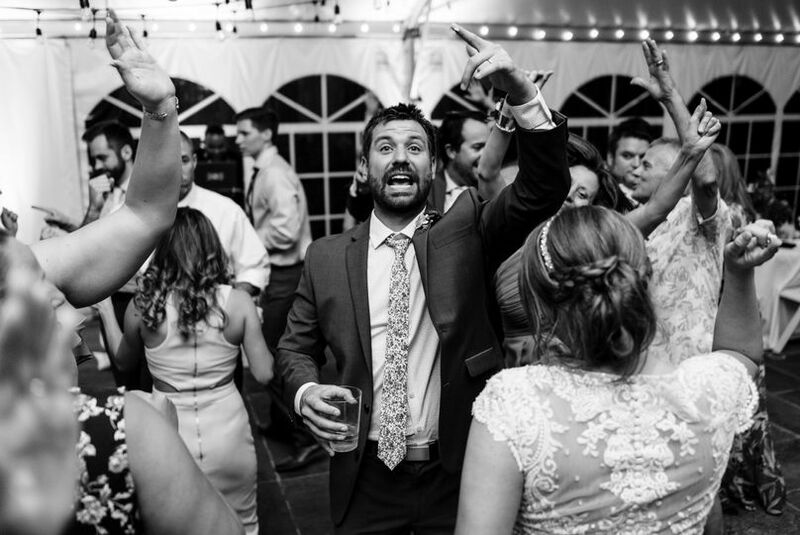 He will ensure that your event is given the personalized attention you deserve, and provides an extensive music library and quality mixing skills to make your wedding memorable. 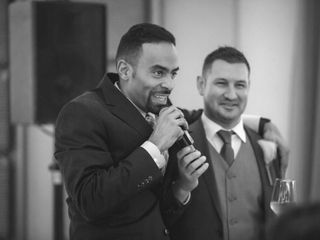 Xavier was the DJ/MC at our wedding, and he did a truly amazing job! 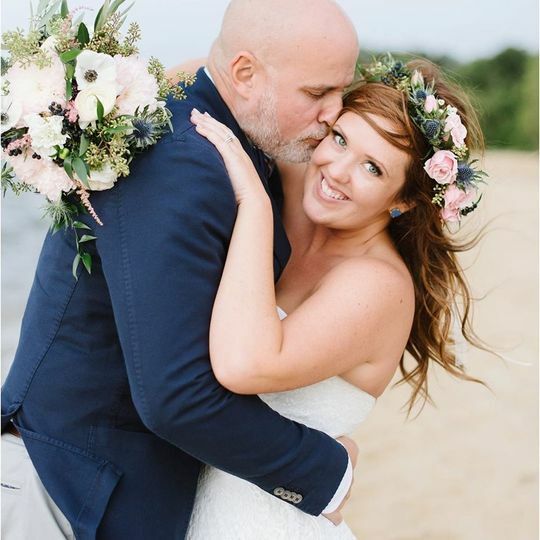 He was wonderful to work with from start to finish! 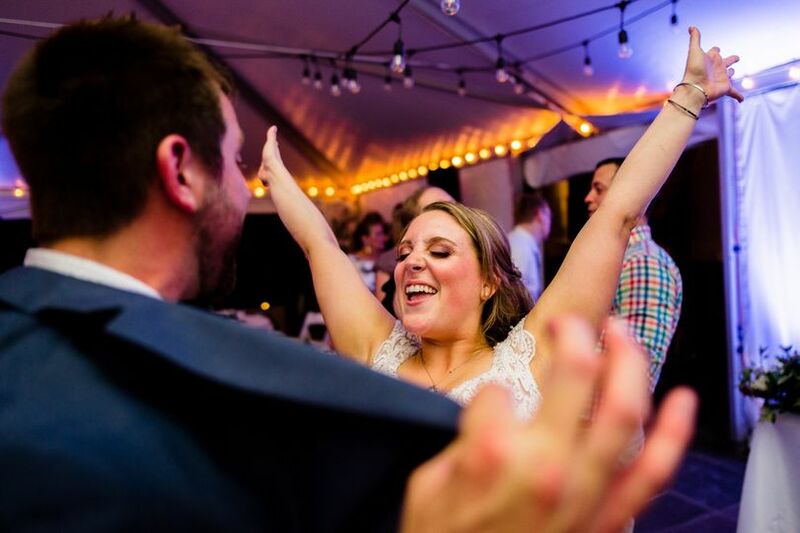 He took the time to speak with us multiple times prior to the event, and even shared playlists on Spotify with my husband in the months leading up to our wedding, so that he was sure to play every single one of our favorites. 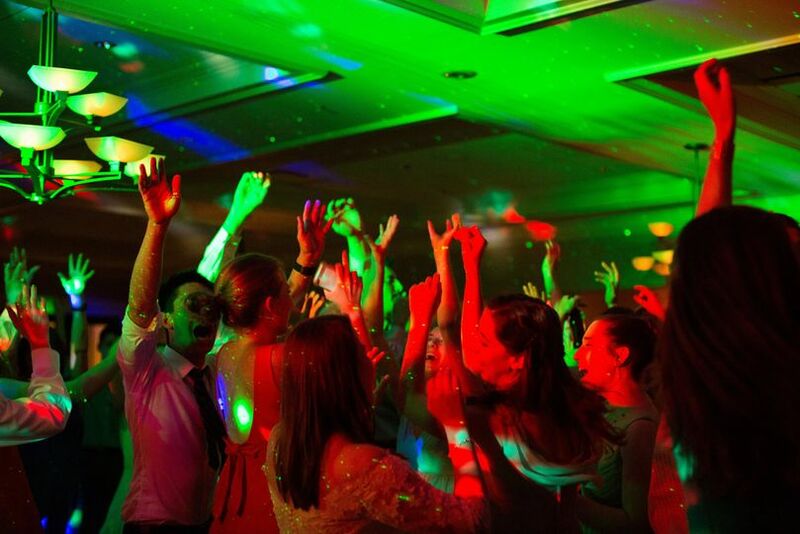 The DJ was really important to us because we love to dance, and the dance floor was crowded the whole night. We owe that to Xavier! His partner was awesome, too! The two of them were having so much fun as they did their jobs, which was just infectious! For the cocktail hour and dinner, Xavier had a special playlist of new songs that he had discovered (which he ran by us prior to the event - it was amazing). 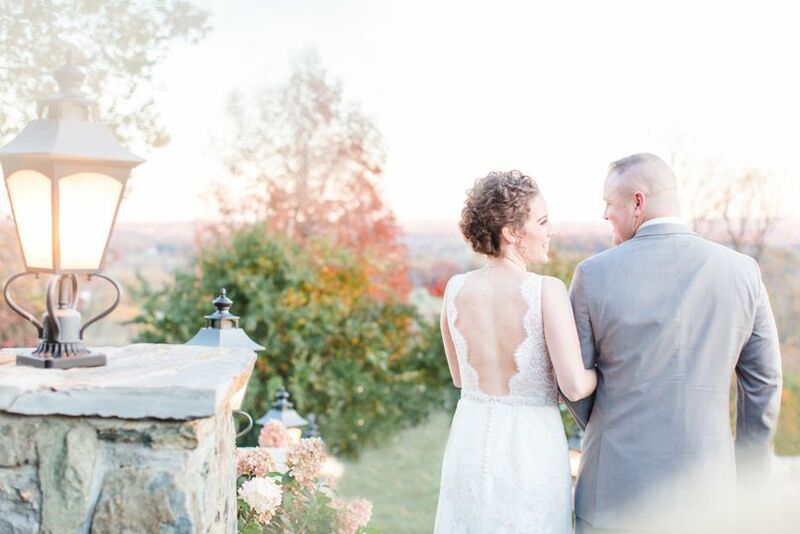 He went above and beyond to make our wedding so much fun and stress-free, and we just can't thank him enough! 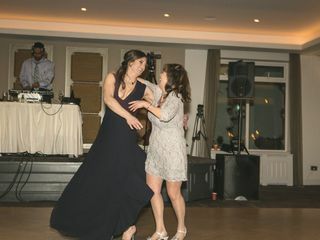 DJ Xavier "AIR" McNair brought the party at our wedding! We had a really diverse group and he found a way to incorporate all of the different requests. 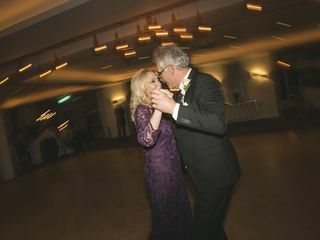 He had great chemistry with the crowd and had everyone excited and grooving on the dance floor :) Would highly highly recommend him! My husband is from the Dominican Republic, I’m from Ivory Coast and our friends are American. 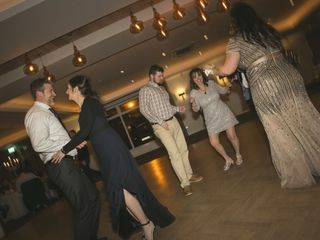 He did an EXCELLENT job mixing the various song choice to ensure the dance floor was constantly full. 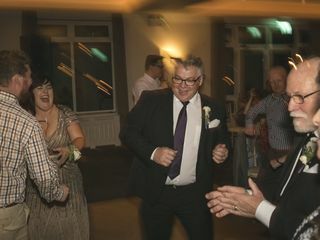 I also made a few last minute music changes for the recessional and processional part of the wedding. He made it happen! 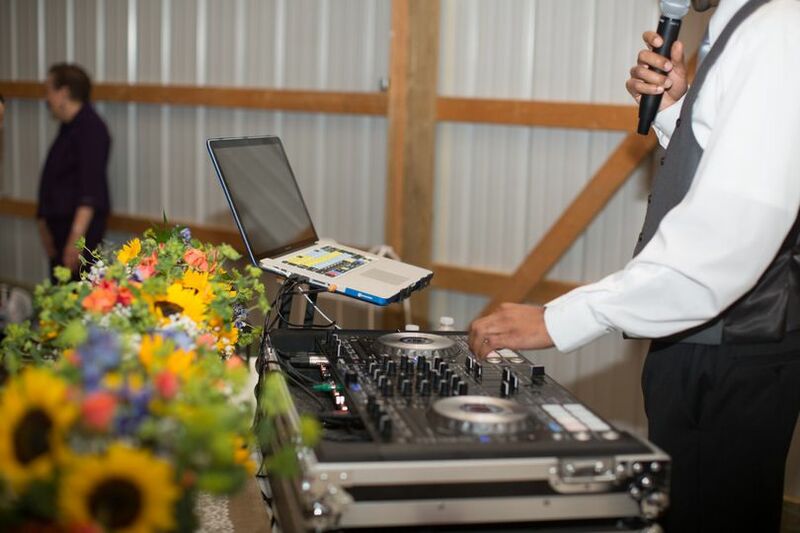 DJ Xavier "AIR" McNair is one of the most talented and entertaining DJ&apos;s you will come across. His extensive library and ability to read crowds are like no other, which makes him very marketable to rock any crowd. 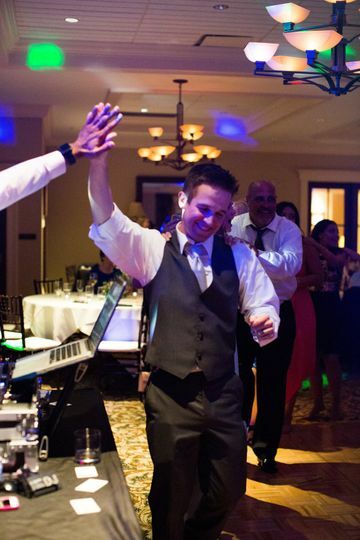 Not only is he an amazing DJ but his MC skills will have everybody running to the dancefloor! 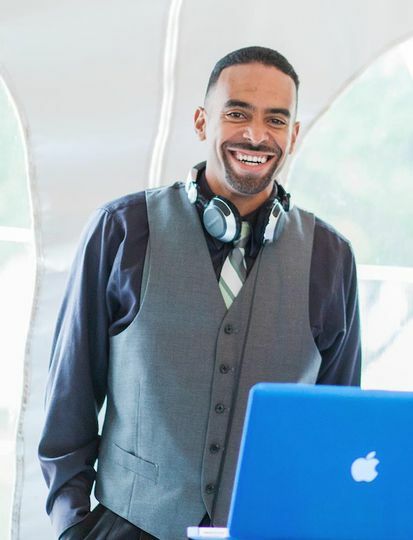 With his fast response time to emails and great personality in person, DJ Xavier "AIR" McNair makes it easy to book and organize events. 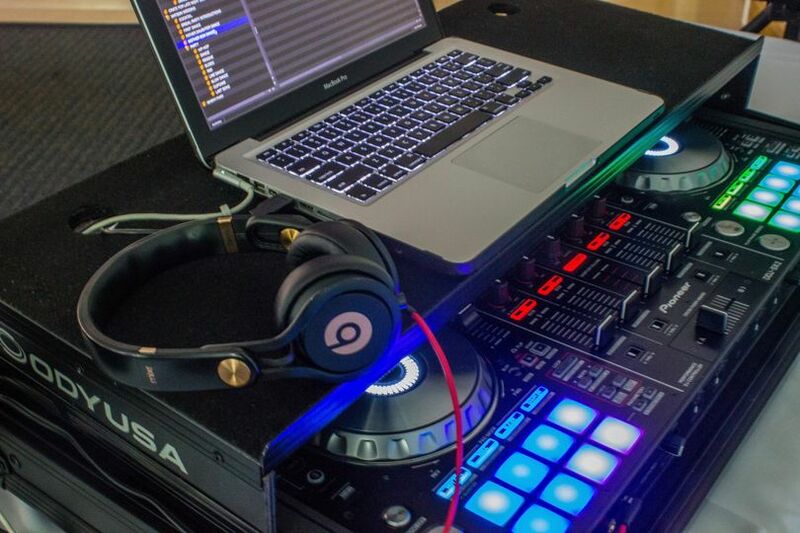 Definitely one of the top DJ&apos;s in the DMV area. DJ X is the best! 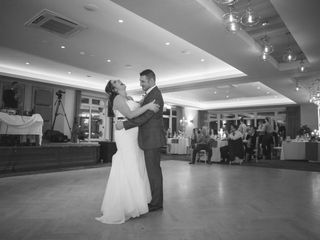 I am a wedding photographer and we have worked 3 weddings together. He really knows how to get the party started. 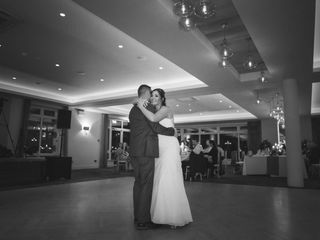 I always recommend him to my brides and they are so grateful for such an awesome DJ to help make their wedding memorable. Give him a call! I promise you&apos;ll immediately click.